Welcome to John Winter Carpets. Operating within the Southern Highlands for over 25 years. 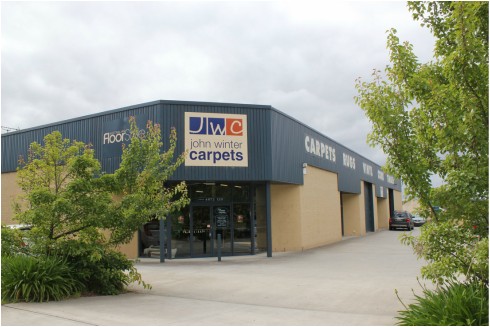 We are the Southern Highlands premier floorcovering store servicing Bowral, Mittagong, Moss Vale, Robertson, Berrima, Bundanoon, Yerinbool, Hill Top, Colo Vale, Picton, Tahmoor, Sydney and beyond! fashion. From budget carpets to luxury designer carpets,Engineered timber and laminate floating floors, vinyl planks and tiles, sheet vinyls, cork floors,and bamboo flooring.